For a while now certain Twitter users have been putting triple parenthesises or echoes around Jewish users names. Generally, punctuation isn't easily searched on Google or social networks unless you are using something like the Google Chrome add-on Coincidence Detector. Using this the alt-right users were able to track the users who coincidentally had the echoes around their name. They would then proceed to send those users anti-Semitic hate which included images of Nazis killing Jews and GIFs of Hitler among other Holocaust jokes and generally disturbing messages. Outside the attacked users, the first time anyone really heard about this was after the alt-right attacked the New York Times deputy Washington editor, Jonathan Weisman. He wrote about his experience and how he's had a never-ending torrent of anti-Semitic abuse filling his timeline since he received a reply from a user called CyberTrump simply saying "Hello ((Weisman))". The user even told Weisman that the echoes were a call to his friends, a way to invite them to attack this man. It's absolutely disgusting and some of the users even followed their tirades with Holocaust denial. Other Jewish journalists have been targeted too and have responded with their own articles. A journalist known as Michael told Mic about his experience and the site has since written an article about how the alt-right are using the triple echo. 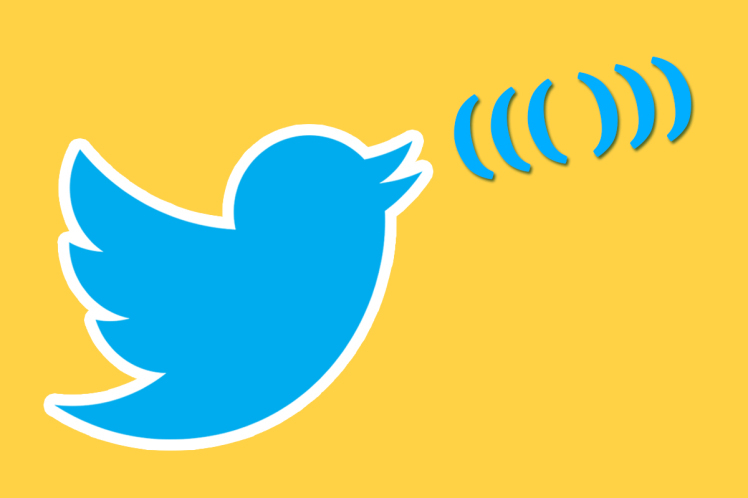 Thanks to this article many Jewish and non-Jewish users have decided to respond by putting triple echoes around their own names on Twitter. Some of these users will tweet about how they're fighting back by doing this and it was a great thing for them to do. It has meant that the alt-right would be more confused and may be sending hate to everyone and anyone. That has since been prevented by Google themselves who have pulled the extension they were using from the store. This won't prevent these users completely, but will have hopefully slowed them down. This is an unfortunate example of how hateful social media can actually be. Twitter should be a tool to find people that you want to be friends with, not a way to attack someone for their faith. What has been happening is completely vile and you can only hope that the way users are fighting back brings an end to these attacks.